As you may have heard, we were not awarded funding for the Metro RTO 2015-2017 grant season. For those of you who do not regularly attend Transportation Trivia, Metro RTO stands for Regional Travel Options, a program known for awarding grants that increase mobility around the Portland Metro Area. Beginning in 2008, our funding partner, Metro, helped fund our groundbreaking Understanding Barriers to Bicycling work. Their support continues to inform the way that we do our work in Cully, New Columbia, and throughout our region. 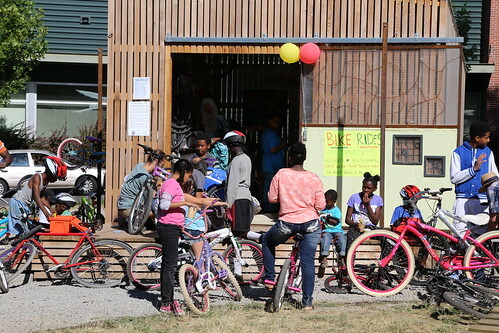 Operating a Bike Repair Hub, providing free bike repairs and training to New Columbia residents. 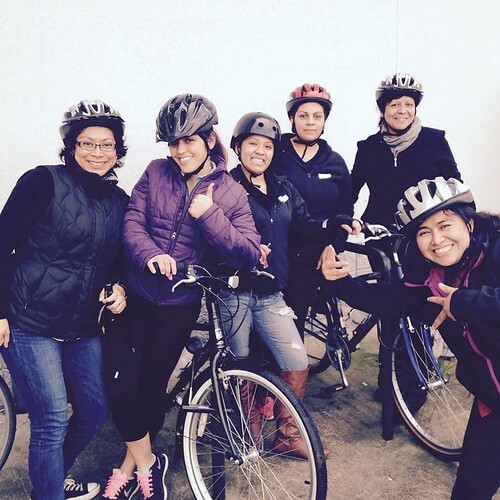 Offering leadership and bicycle training to We All Can Ride and Andando en Bicicletas en Cully (ABC), two resident-led bike committees at New Columbia and Hacienda CDC. Supporting ABC in their efforts to ensure secure safe bicycle storage at Hacienda CDC. 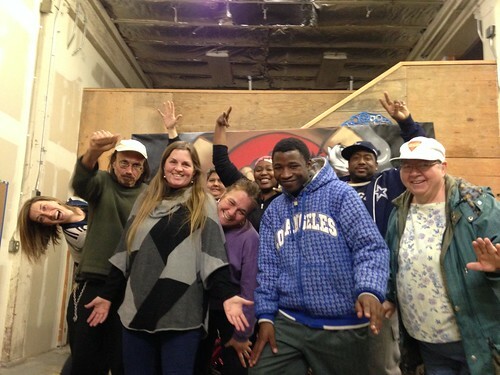 Taking Back the Streets against violence in New Columbia. We are disappointed that we were not awarded funding for this grant cycle. However, we understand that the funding environment was incredibly competitive. We are committed to continuing our nationally recognized work to broaden access to bicycling and its benefits. 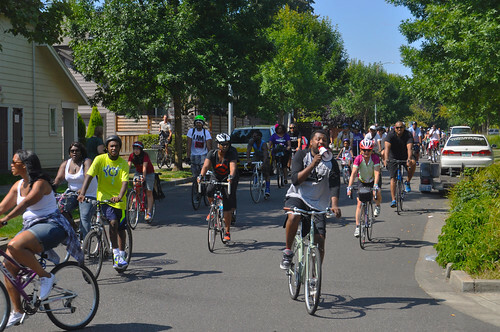 This includes our commitment to our partners in New Columbia and Cully, where the bicycling movement continues to invigorate both communities, while inspiring the next generation of leaders and advocates. We have a lot of exciting things in store for 2015, including the launch of our new Cycling for Change curriculum, leadership development in New Columbia and Hacienda, expansion of our Bike Club middle school programming, Earn a Bike programs, Bike Camp scholarships, Bikes for Kids, Avenues to Advocacy, incorporating youth-adult partnership into everything we do, and much more. We need your support now more than ever to make sure this important work continues in the future. Grassroots community change transforms our neighborhoods one person and one bicycle at a time. Your pledge of a small, automatic monthly contribution helps us deliver our programs to the community year-round, even without the windfall of large government grants. Can we count on you to support our work? By becoming a sustaining donor today, your support of at least $10/month will ensure that more people continue to experience the benefits of bicycling. Please consider sharing our story with your friends and family and renewing your commitment to our work.